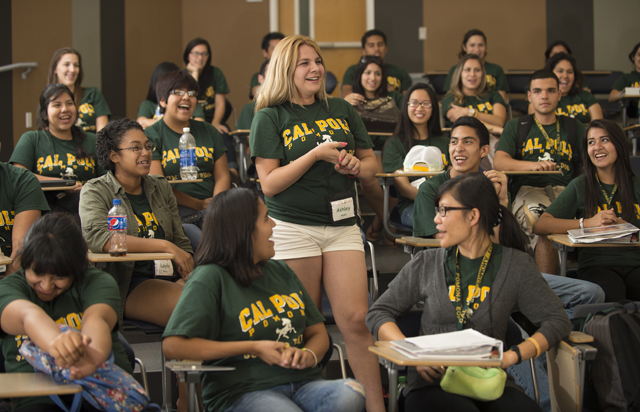 In its 29th year, Summer Bridge is part of Cal Poly Pomona’s Educational Opportunity Program, which aims to help low-income and first-generation college students succeed academically and break the cycle of poverty. 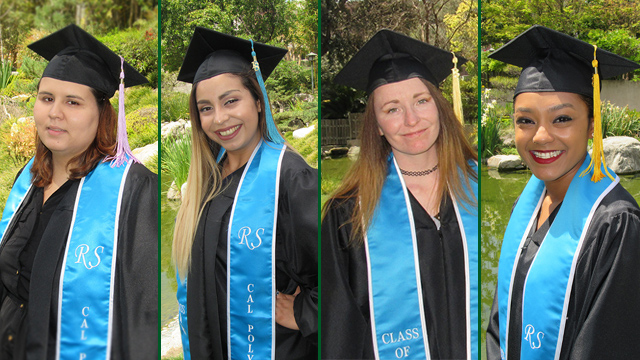 The Educational Opportunity Program has helped thousands of students successfully transition to life at Cal Poly Pomona and earn a college degree. 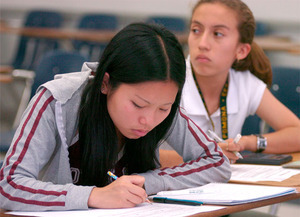 Its hallmark program, Summer Bridge, celebrated its 25th anniversary last year.